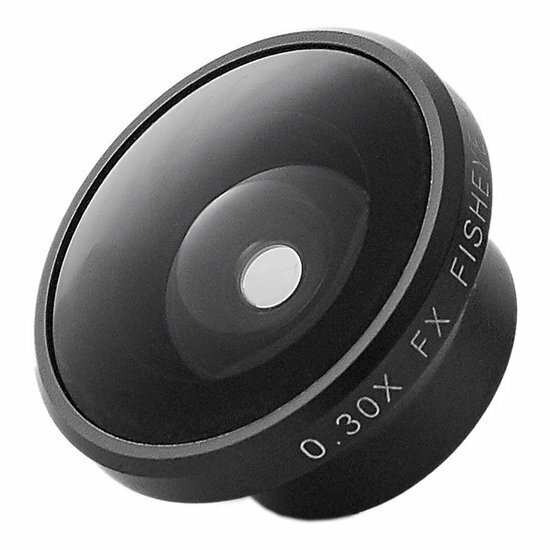 Fit more in your photos with the Bitplay full-frame fisheye lens. 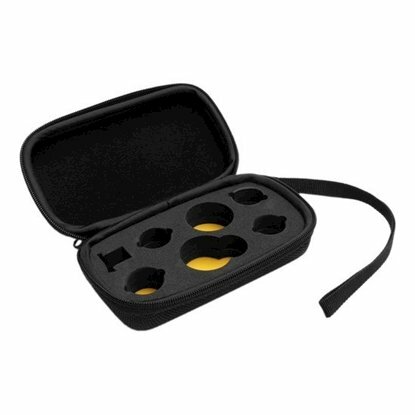 Designed to fit your Bitplay snap! 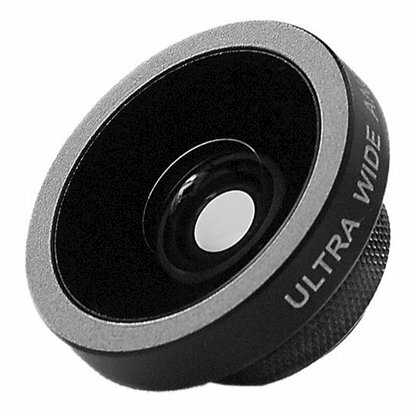 Case, this lens provides an ultra-wide view with dramatic distortion. An aluminum housing holds three glass lens elements in three groups.